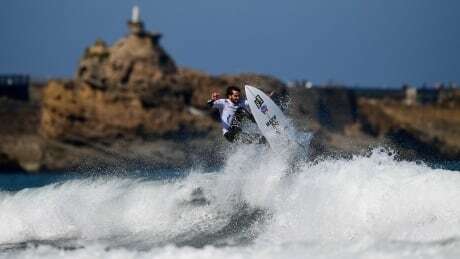 Watch coverage of the from the 2018 ISA World Surfing Games in Tahara, Japan. Action is set to begin on Friday at 7 p.m. ET. You are currently browsing the archives for the Sports/Olympics/Summer Sports/Surfing category.